Price incl. shipping within Australia only. Sorry, the photo doesn't show how sparkly this pendant really is! 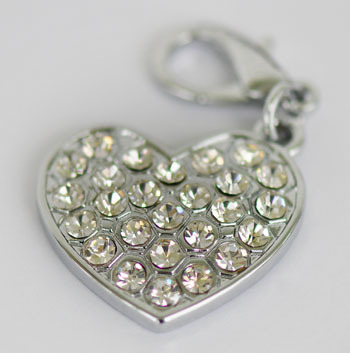 This beautiful heart pendant will be a great addition to any pet's collar. Suits all collars and is a great gift idea too. But don't limit it to your pet's collar only. Clip it onto your zip, mobile phone, or any bag where a bit of bling is needed. Material: zinc alloy with high quality clear Czech stones and lobster clip. A cruelty-free store based in Australia. 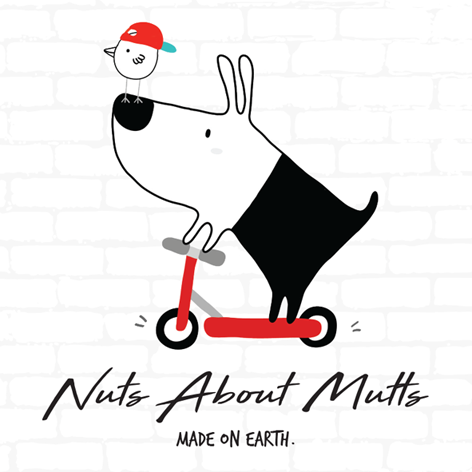 © 2019 - Nuts About Mutts. All right reserved.